Novels here – Welcome all – even Uber drivers and other ride share pros. This book’s working title is Gammy. 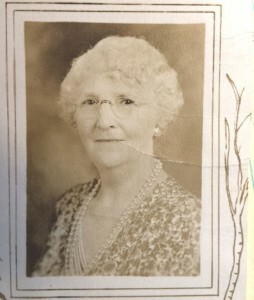 “Gammy” was our name for Annie Selover Abrames Conover, my maternal grandmother. BORN 1865, DIED 1958. She bore 5 children including my mother Edna Ketchum Conover Serle who was born in 1905 (or 06) and passed away at the age of 52. Touch the Edna tab for a look at her biogaphy. Annie lived an interesting life and owned a rooming house for many years after her husbands death. She created a lovely Recipe, Diary, Philosopy, Humor and Household Tips, book which I am digitalizing as a means of sharing it with her many descendants. A mother’s heroic struggle to rescue her kidnapped daughter in the Middle East. 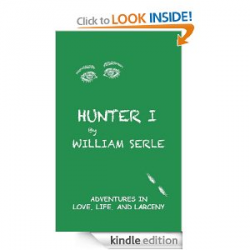 Paul Hunter’s adventure continues. 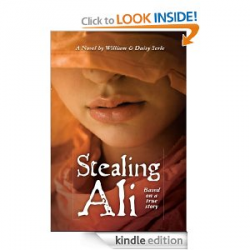 He falls in love, seeks revenge for a wrong committed against him, and tumbles into a life of crime. Can he escape? 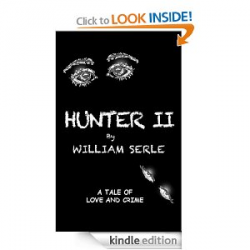 Hunter III picks up the tale in the year 2055 when he is 75 years old. 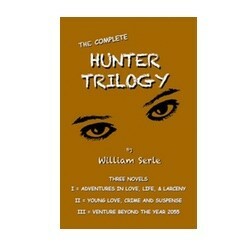 He becomes part of a life-extending experimental program and lives centuries beyond his expectations,. Copyright © 2019 Bill Serle dot Com. All Rights Reserved.